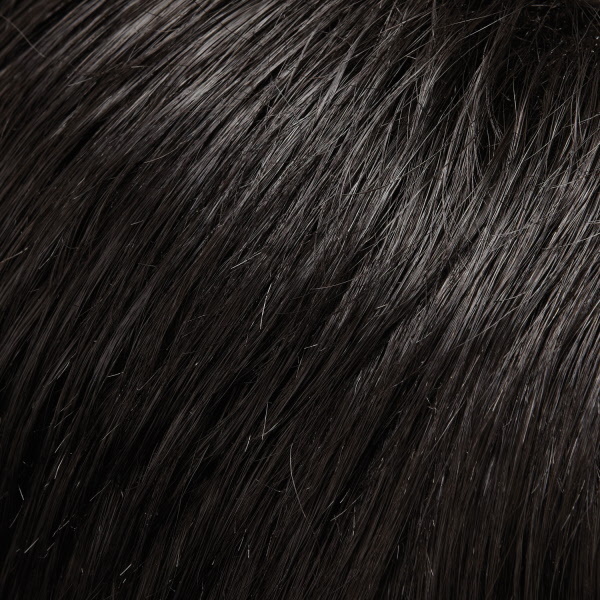 Adriana by Jon Renau is a lace front feminine long wavy style. 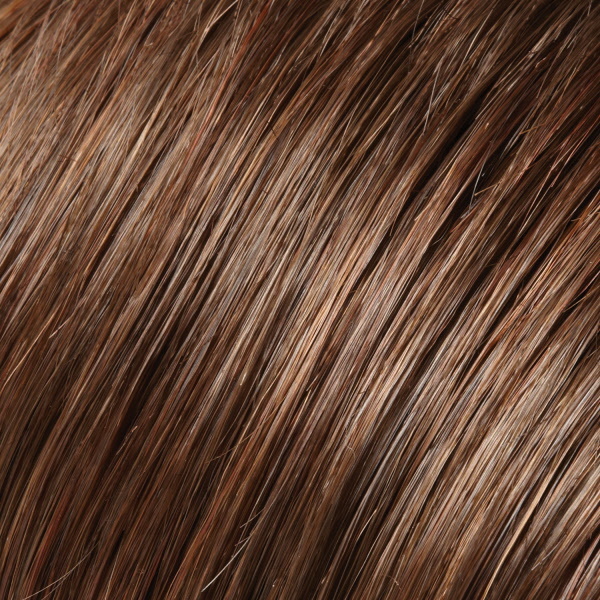 Adriana by Jon Renau has long layers and soft open waves making this style current and flattering on any face shape. 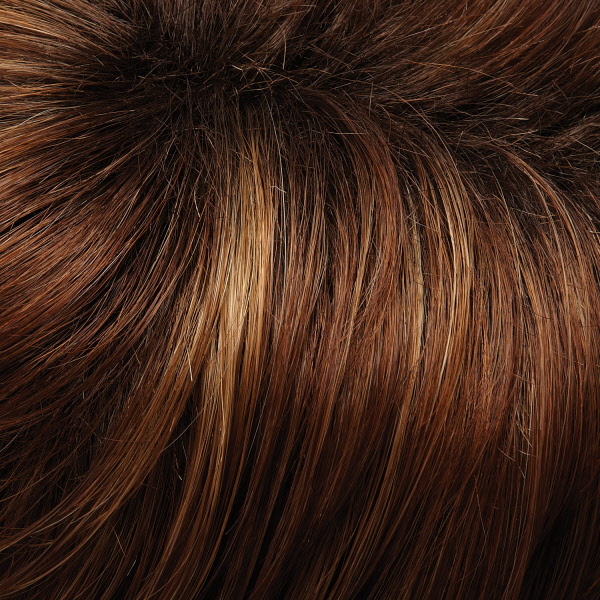 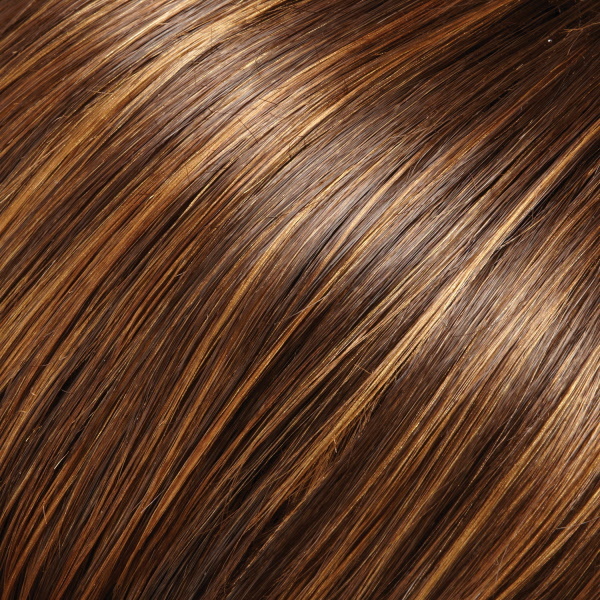 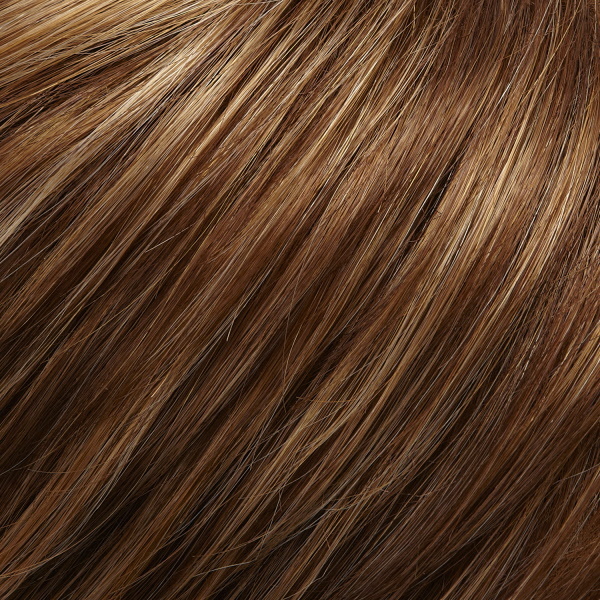 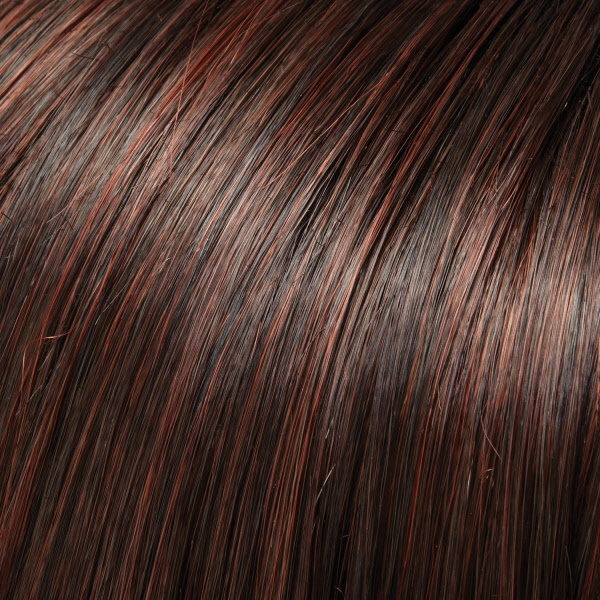 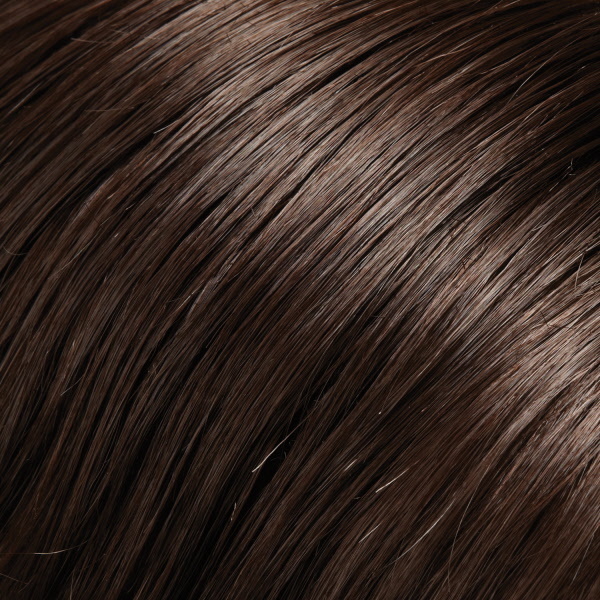 Adrianan features a combination of the SmartLace™ technology, which offers the most natural hairline available and a monofilament top for the appearance of natural hair growth. 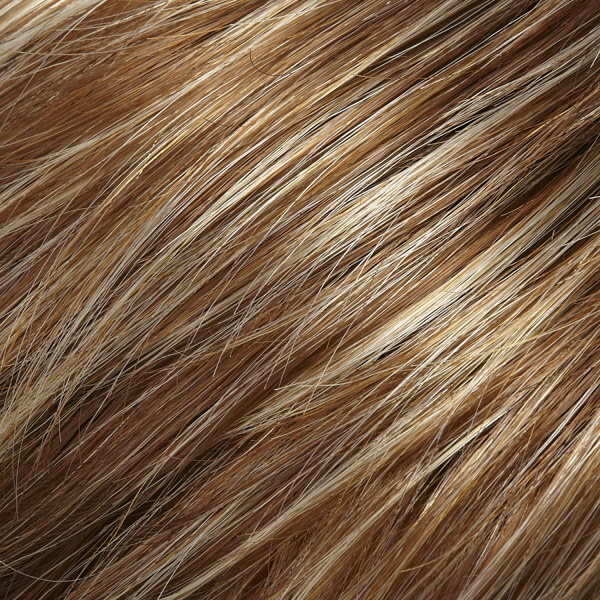 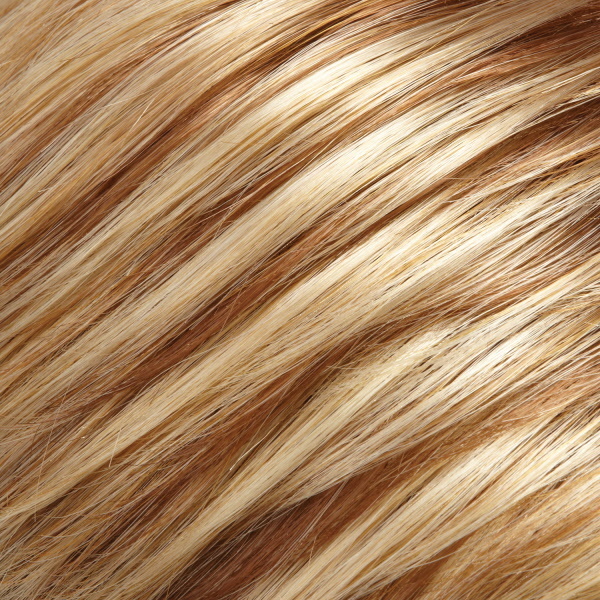 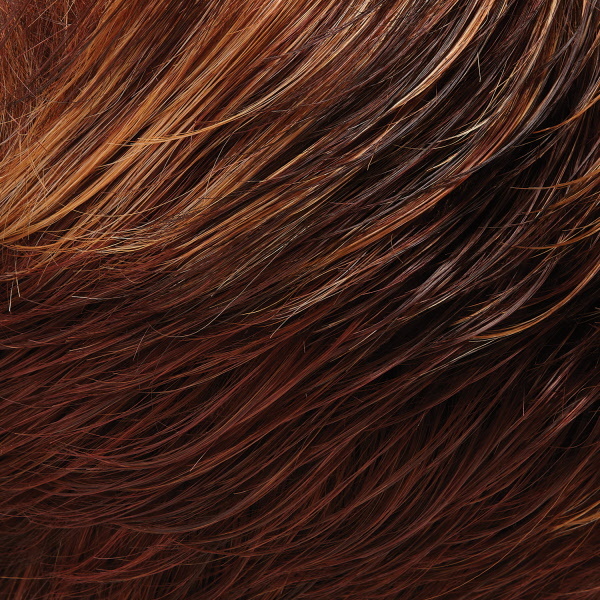 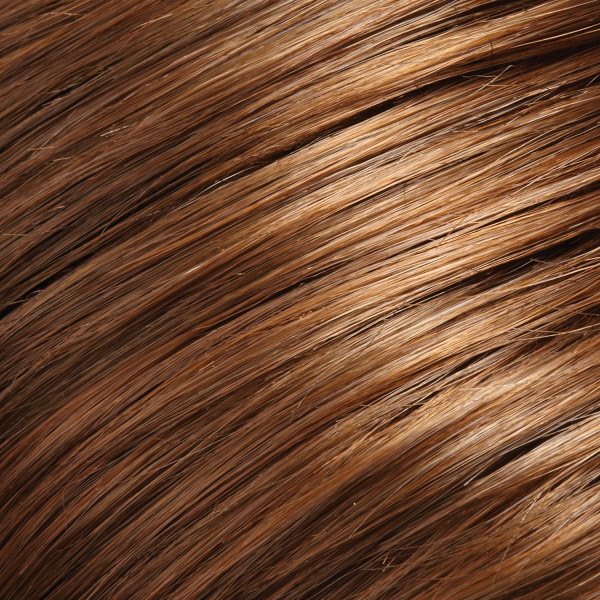 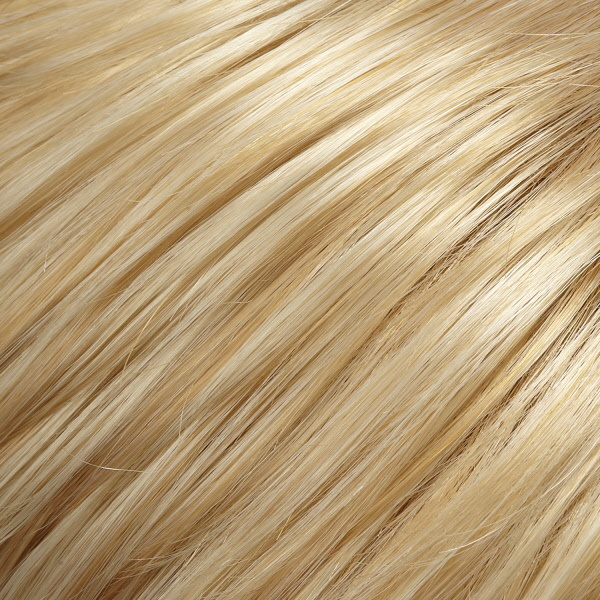 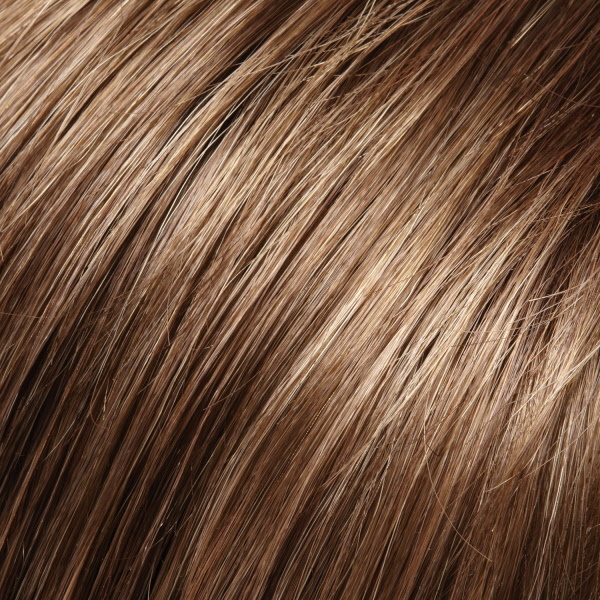 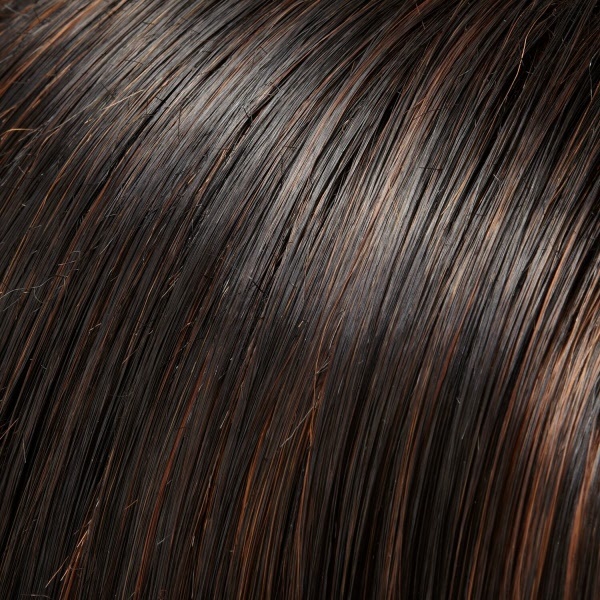 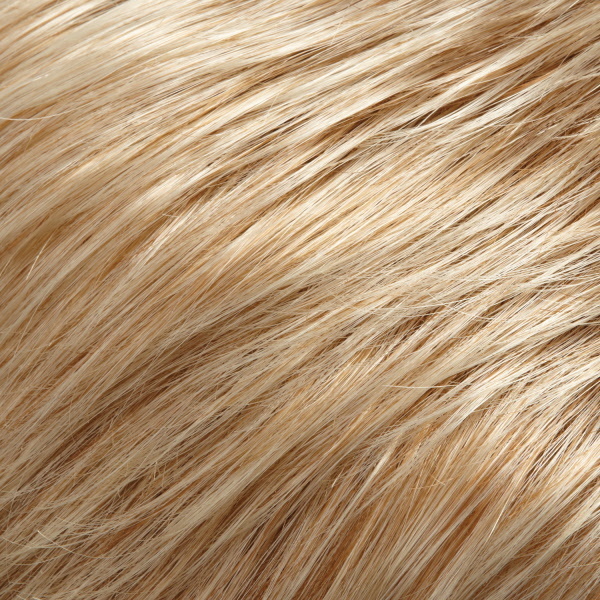 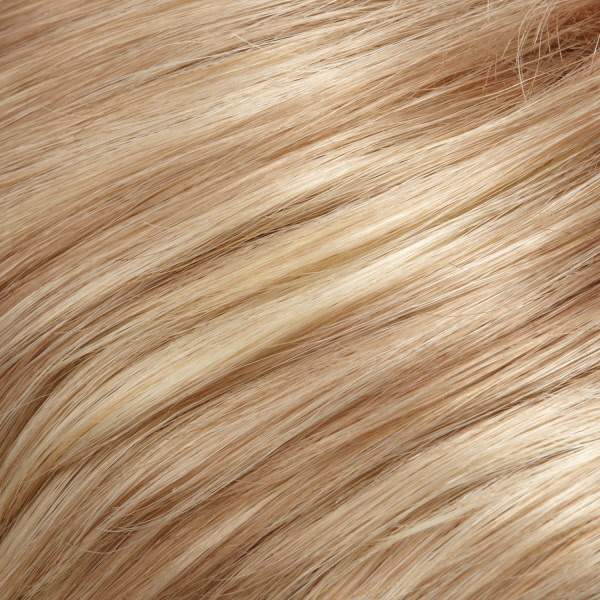 The ready-to-wear synthetic hair looks and feels like natural hair. 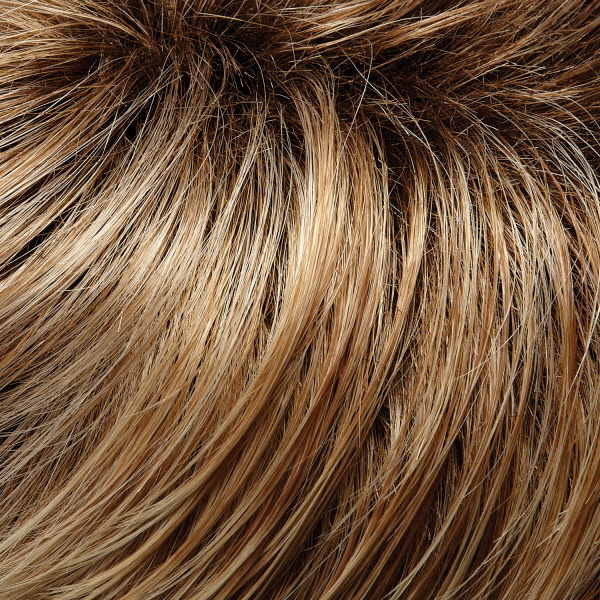 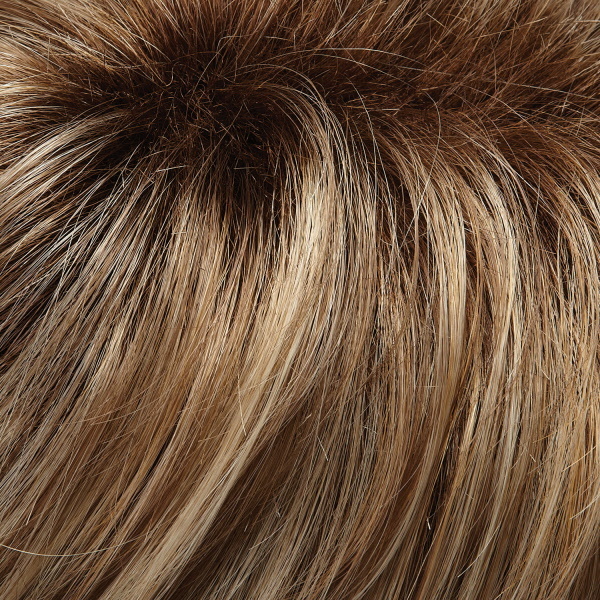 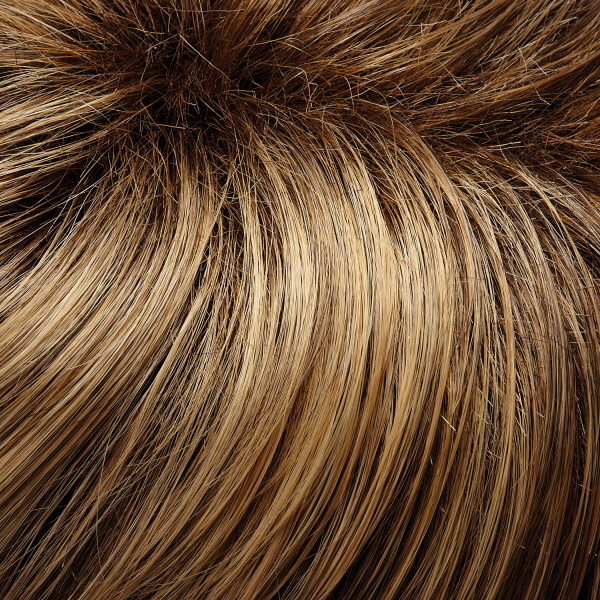 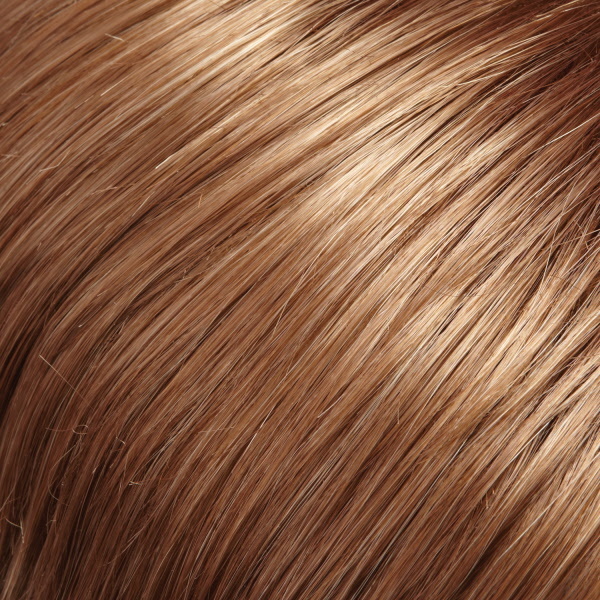 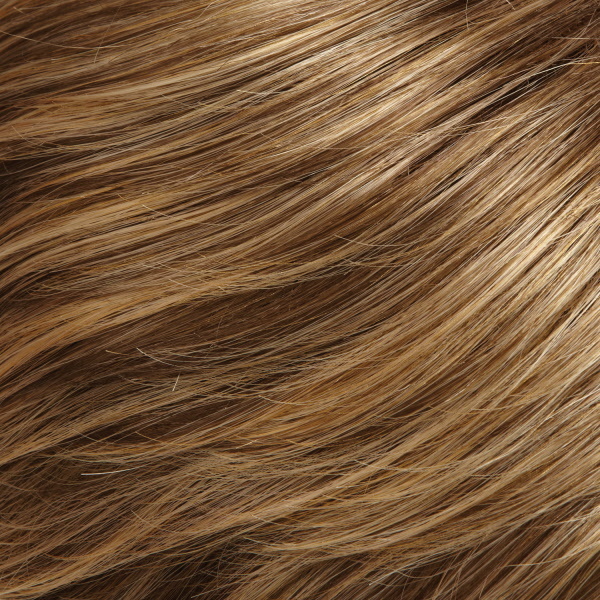 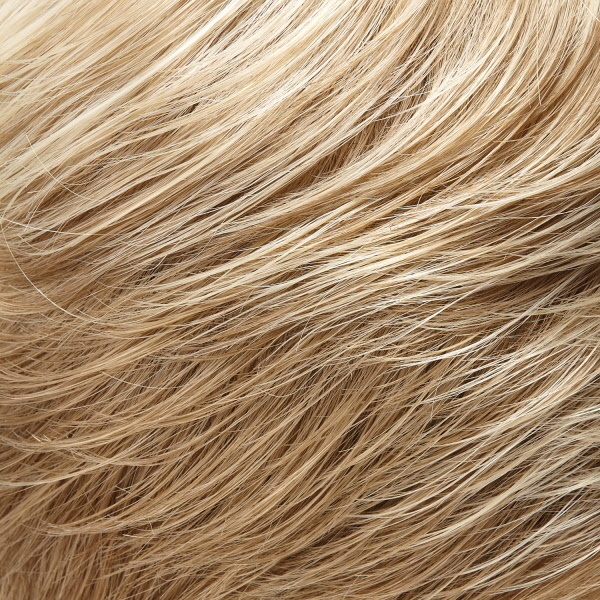 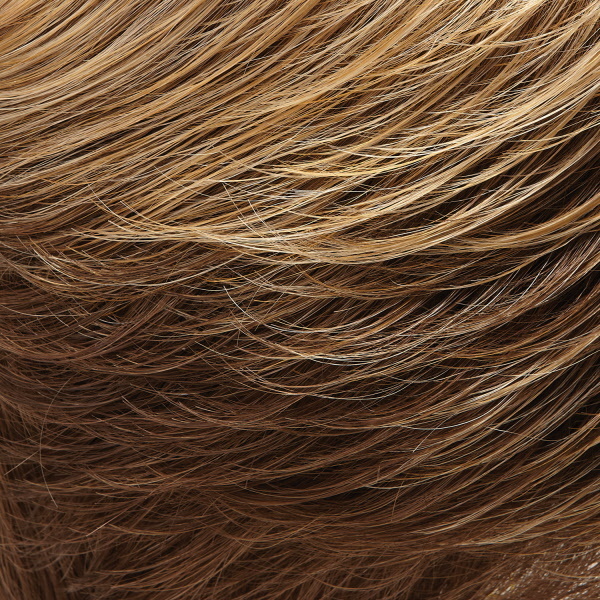 The hand tied cap construction allows each hair to swivel freely adding to the natural appearance. 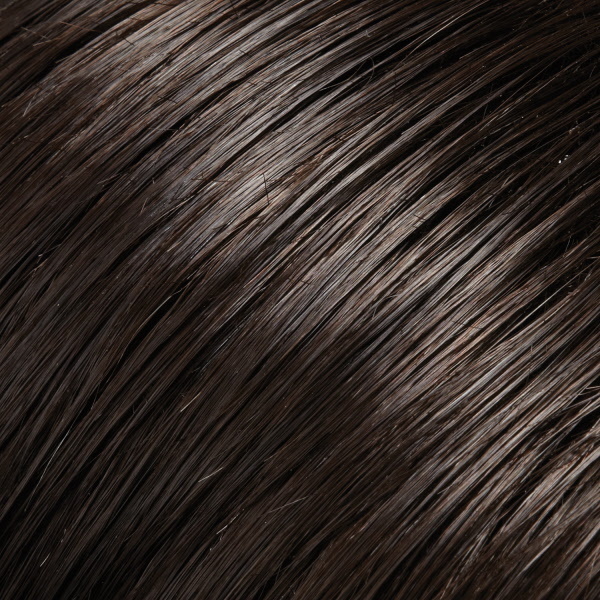 Adriana has all the best features and loads of bombshell volume and movement.